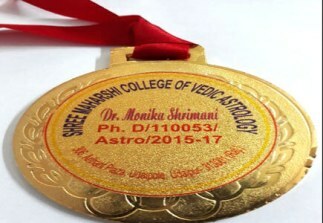 Dr. Monika Shrimani, Brham Astro Research Center Established in the year 2001, we Brham Astro Research Centre are one of the well established astrologers, who work in close co-ordination with our clients so as to come out with fruitful solutions for their problems. 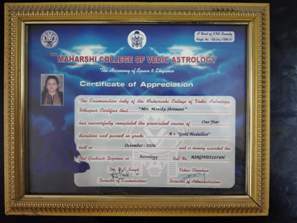 Our dedication and understanding in this field makes us one of the sole destinations for our client’s varied problems, which have occurred due to stringent positioning of the stars and planets in their life. 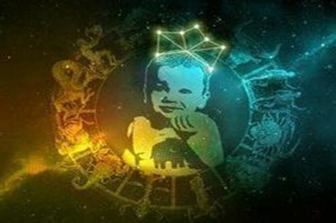 We believe that each individual, who takes birth on this planet is guided by certain cosmic powers, which is solely responsible for his / her right or wrong decisions. 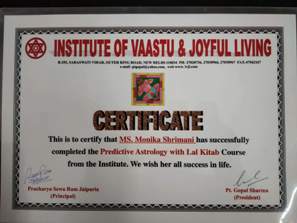 We therefore aim at critically understanding those grey areas by evaluating the horoscopes and kundlis and try to come out with beneficial remedies. 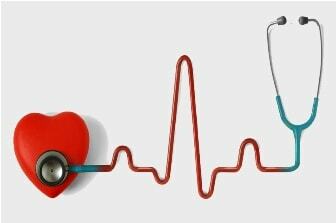 We work in tandem with all kind of equipment, tools, knowledge expertise, solution and alternatives for all the sufferings of humanity. 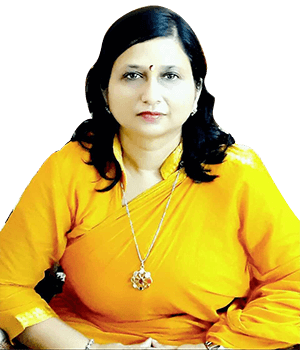 Our observations are based on the basic Karmic rules laid down by the ancient seers, which have never failed to produce the stipulated results. 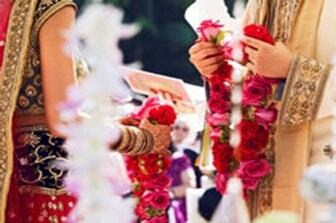 With our team of finest astrological talent power, we are committed to offer individual specialized in every aspect of astrology such as career, health, marriage, personal problems and many other such allied services as per the specific requirements of our clients. 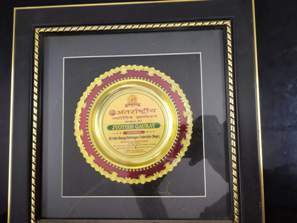 The foundation stone of our organization was laid by “Dr. 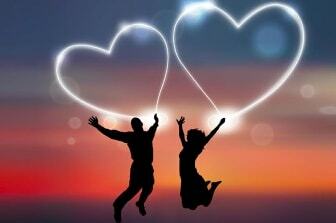 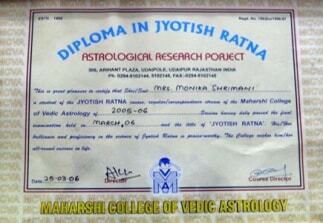 Moinka Shrimani”, who is a well qualified and counted among the top astrologer in Rohini, Delhi. 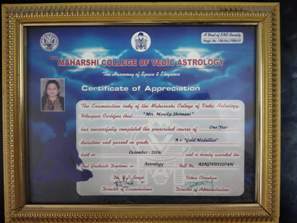 She has been awarded with gold medal in the year 2006 by Maharishi College of Vedic Astrology for her incredible work in the field o astrology. 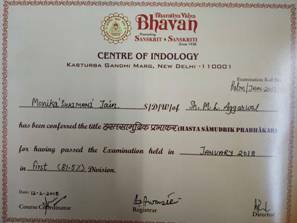 Also because of her efforts in the field, she was felicitated with the title of Jyotish Ratna and Jyotishacharya by Maharishi Vedic University of astrology. 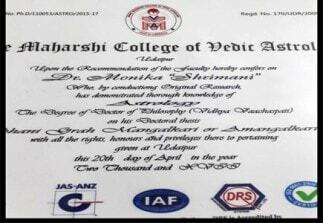 Besides this, she has gained many Certificates and Degrees in Astrology from well recognized universities. 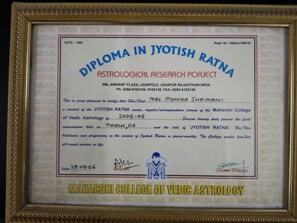 Her immense knowledge in the field, clubbed with constant meditation, empowers her with certain cosmic attributes. 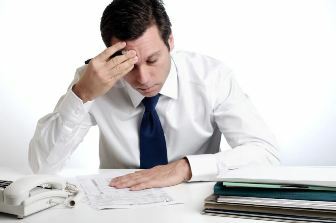 These attributes enable the clients with fruitful solutions. 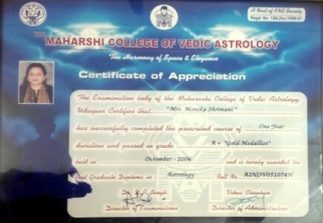 Her expertise in cosmic theories enables in predicting the future of an individual by aptly decoding the cosmic language.